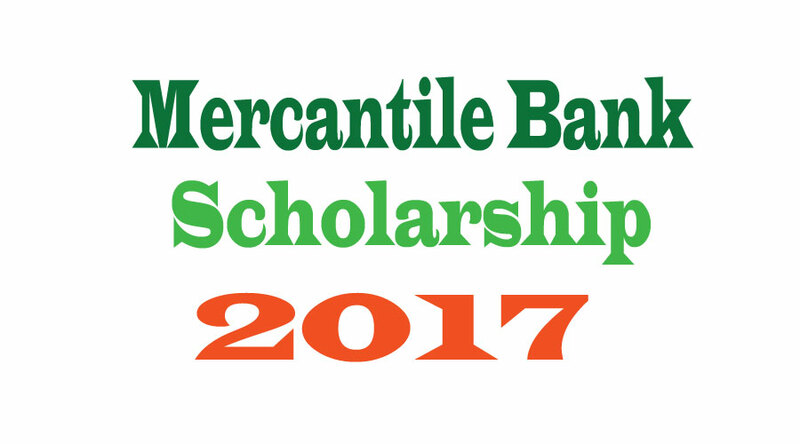 Mercantile Bank Abdul Jalil Scholarship 2017 has been published scholarship Notice. You will also find scholarship circular notice and scholarship result here in this website. The applicant’s primary selected list and final selected list will also be available on this website. This website always provides all latest news about all scholarships. Keep eye on this website regularly. Mercantile Bank Abdul Jalil Scholarship is for only JSC 2016, SSC 2016, HSC 2016 passed students and guardian's yearly income should be less than 70,000 taka. 8. Certificate of extra co curricular activities of students’ life if present. Incomplete application will not be considered for the scholarship. Any decision of scholarship authority is the final. You can collect an application form from the Bank Offices or apply online.